The Straight Talk Galaxy S7 G930VL LTE is the smartphone your life can't do without. It's big on screen and slim on profile. And with an IP68 rating that protects it from spills, splashes and even dunks, you can forget about searching the internet for magical solutions to dry out your smartphone. Just wipe if off and keep going. When the sun sets and the fun starts, the world's first dual pixel smartphone camera makes capturing low-light photos a breeze. No more photos where your awesome night out with friends looks like blurry shapes in a cave. And stop waiting around for your phone to charge. With fast wireless charging, the Straight Talk Galaxy S7 powers up from 0 to 100 percent in no time. Plus deciding which photo album to scrap just so you can add something new is now a distant memory. With expandable memory you can add up to 200GB to keep the content you love, and keep adding to it. The zip code check said it would not work in my area. I had a gut feeling that it was wrong so 8 bought the phone anyway. Service switched over just fine and we are enjoying the new Galaxy S7. It even works with the wireless charger. there are a lot of crazy reviews on this phone because one person flipped over the Thanksgiving sale not being linked right to the zip code system. if you are already using straighttalk on the same type of tower, this will work. my new s7 even came with an adapter so I could hook and transfer all my stuff from my old phone to my new one. Great phone for a great price. works in all areas Verizon covers since it is a Verizon model with a simple software edit to disable hotspot and add sim locking. This phone is not hardware sim locked so anyone can flash it to the US unlocked or carrier branded software and enable the hotspot and sim support for other carriers whose name is not Sprint (they won't add the IMEI to their supported list). 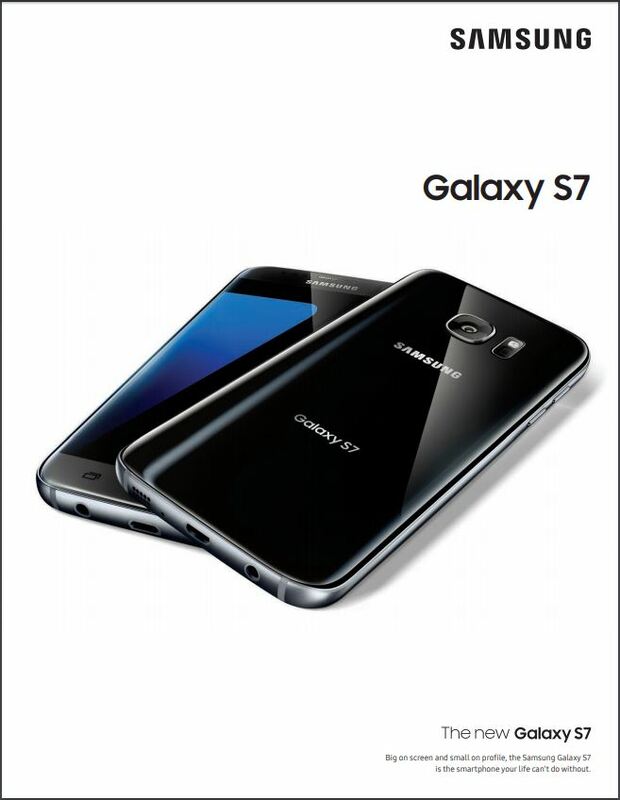 Samsung Galaxy S7 is a really fine phone! 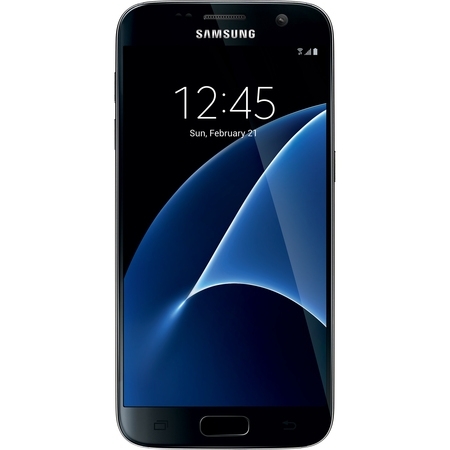 Bought the Galaxy S7 for my wife who had been using a Galaxy S5. The S5 is a good phone but the S7 is an improved over the S5. The S7 charges quicker, the battery drains slower, the S7 out performs the S5 and I have not found a single item that the S5 does better. I think the camera may be better in the S5 but I have not noticed any difference. I am very happy with my new phone and the price was great. Only advice I have is don't have it sent to your house, have it delivered to the store. They use FedEx and require a signature. That was a pain as the delivery attempt was while I was at work.